Christopher Kelly, M.D., M.S., and Marc Eisenberg, M.D., F.A.C.C., are both highly accomplished physicians and health experts at Columbia University Irving Medical Center. 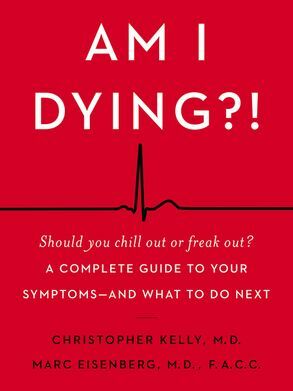 Though they treat adults of all ages with diverse health concerns, the one question most patients really want to know is: Am I dying! 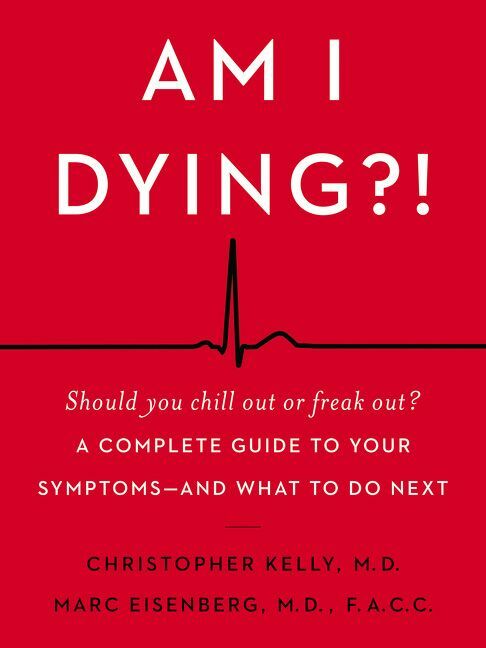 In Am I Dying!, Dr. Kelly and Dr. Eisenberg walk you through the most common symptoms-from back pain, nausea, chest pain, constipation, and forgetfulness to fatigue, rashes, shortness of breath, and bloating-and provide helpful, conversational guidance on what to do. Organized in a humorous, easy-to-access format and packed with practical information and expert advice, Am I Dying! is an essential resource every household needs.